Contact us to find out about our monthly specials! 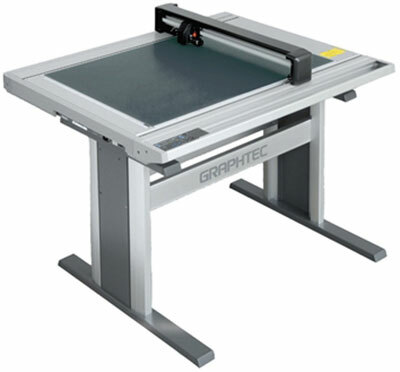 The FC4500 Series are intermediate-format, professional flatbed cutting plotters capable of processing a wide variety of materials with accuracy — compliant to most industry requirements for pattern making. The series includes two table top models, the FC4500-50 and the FC4510-60. 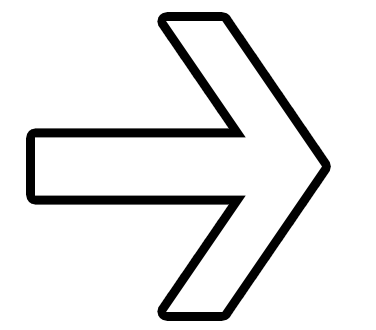 An optional stand (shown) is available for the FC4510-60. With a maximum cutting force of 600g, this flatbed series is the most economical solution for cutting thick, hard materials that cannot be fed through a roll-feed/friction-feed cutting plotter. Both models are equipped with two Tool Holders for cutting, creasing and plotting. For graphic design and packaging mockups, the FC4510-60 has the dual Tool Holder which can hold a cutting blade and creasing tool — to produce creases/folds and cuts on the same run. Creasing & Cutting with up to 600 Grams of Down Force!